Bread-makers Irish Pride and the Marie Keating Foundation have joined forces to launch a new and healthy high-fibre loaf in Ireland. 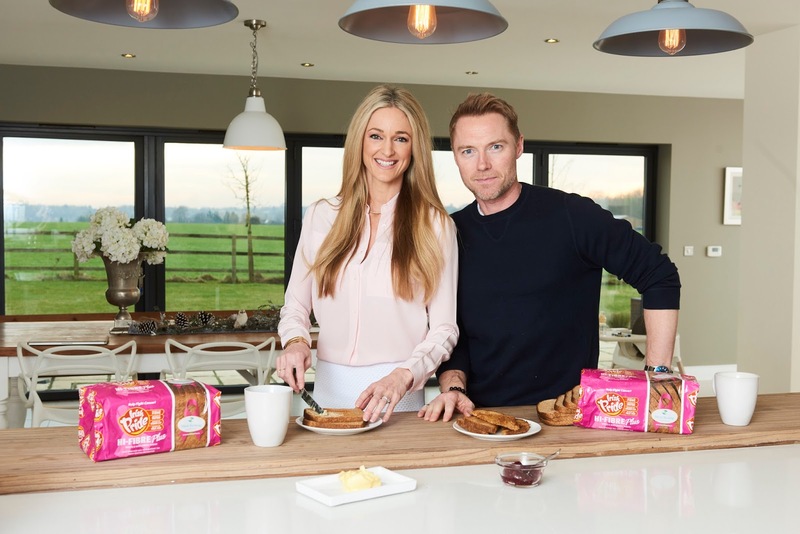 The new ‘Hi-Fibre Plus Pink Loaf’, launched today by Ronan and Storm Keating, is a delicious white and wholemeal bread enriched with important vitamins and minerals such as fibre, calcium, protein, folic acid, vitamin C and D as well as being naturally low in sugar and fat. 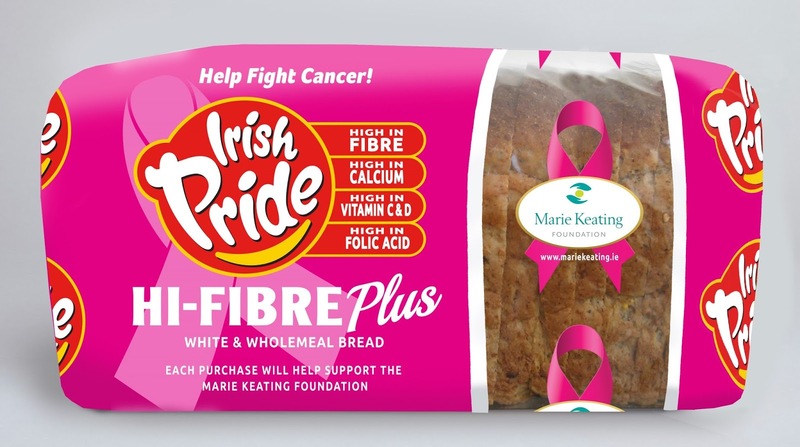 For every ‘Hi-Fibre Plus’ pink loaf sold, Irish Pride will make a donation to the Marie Keating Foundation. Irish Pride’s ethos is to promote healthy eating and a healthy lifestyle and this new partnership ties in perfectly with the Marie Keating Foundation’s ongoing Your Health: Your Choice campaign which highlights the important message of maintaining a healthy diet and body weight to reduce your cancer risk.